ORWER SEO campaign is different but there are certain indicators that determine how competitive each industry or a set of search phrases is. 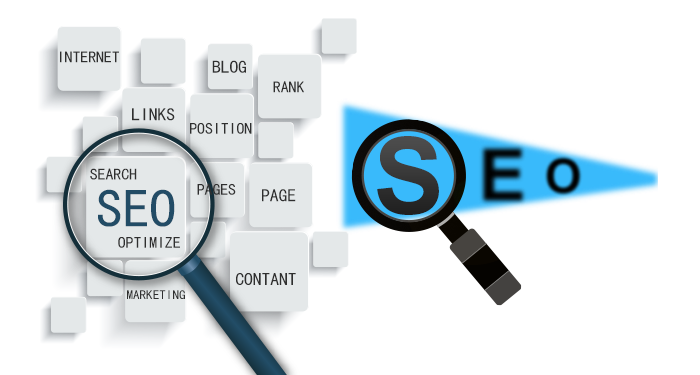 This enables us to come up with different SEO packages or cost levels. Our Organic SEO optimizations and Organic SEO techniques offers Organic SEO traffics to your website that too with minimal cost and more benefits. Our Organic SEO Marketing drives and engages more targeted audience for your website.